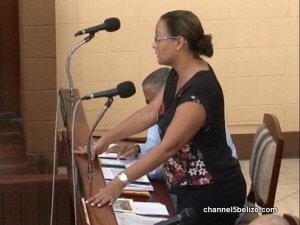 Home » People & Places, Politics » Senators debate the bill for B.I.L. 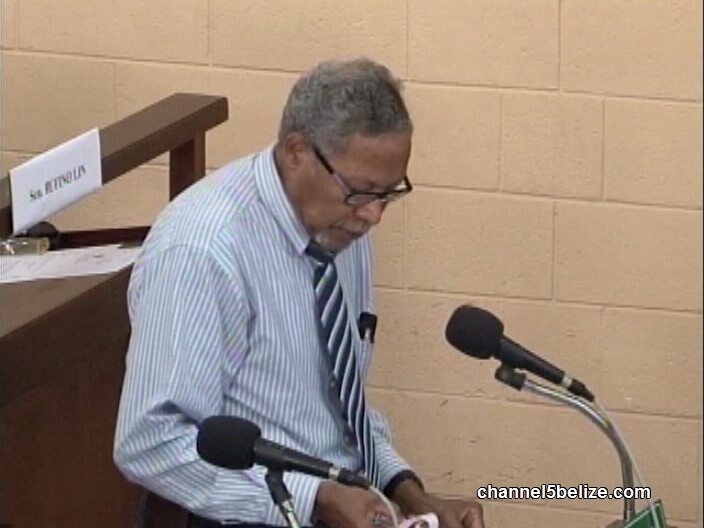 During Thursday’s meeting, the Opposition People’s United Party questioned additional government spending for work by Belize Infrastructure Limited, the special purpose vehicle designed by Government to spend Petrocaribe monies on sports and other infrastructural projects countrywide. 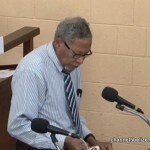 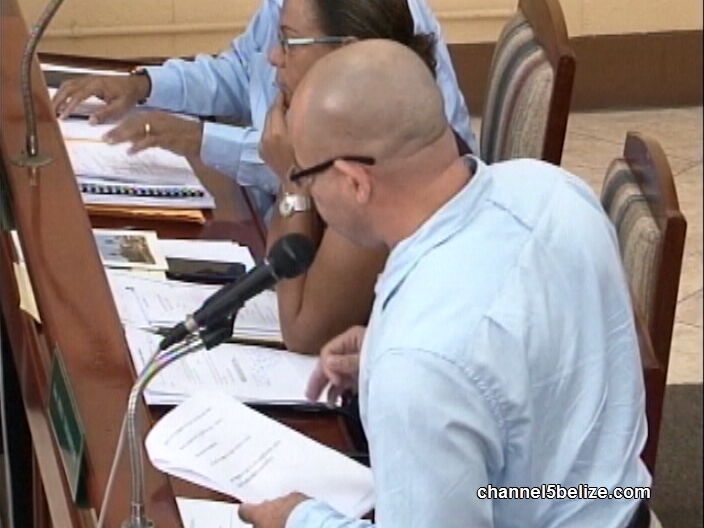 Of the fourteen point three million dollars spent in the Supplementary Appropriation Bill, approximately seven million is for BIL projects, most notably the Belize City Center. 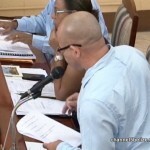 Opposition Senators Valerie Woods and Paul Thompson were not convinced that BIL had provided value for money, with Thompson stating that general manager, Christy Mastry, has abandoned the input of the people who will eventually use the edifices.